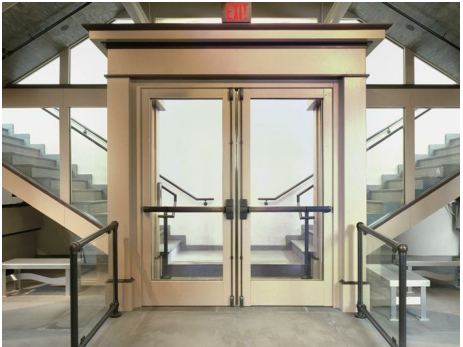 Many incorrectly assume that building codes require 60-minute doors and glazing assemblies in every 1-hour rated wall. In truth, there are only a few applications where 60-minute doors are required in 1-hour rated walls. And in some instances, doors and glazing with 45-minute or 20-minute fire ratings are allowed in 1-hour rated walls. This issue of Code Considerations clarifies this confusion by illustrating the types of fire rated glazing allowed in various 1-hour fire rated applications. If you have additional questions, please contact: codesupport@safti.com. Our team of experts will be happy to help you select the correct, code‐approved fire rated glass and framing products for any current or upcoming project that you may have. 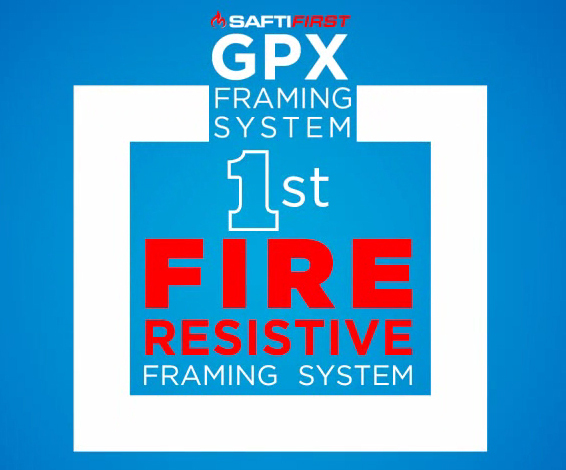 This video shows SAFTI FIRST's GPX Fire Rated Framing Systems offering unlimited freedom to design fire rated walls, windows and doors up to 2 hours. Architects chose SuperLite II-XL 60 in GPX framing for this 1-hr stairwell. Click here to read about 2012 IBC Tables related to 60 min applications. Click here to see code-compliant examples. Revised Chapter 7 tables in the 2012 IBC provide guidance on which fire rated applications are allowed in which types of openings in 1-hour rated walls (e.g., firewalls, fire barriers, fire partitions and firewall openings.) This glossary of terms can help in understanding the tables. This full length article explains the tables in depth. Below are summaries of key messages. Under the 2012 IBC, where 60‐minute fire doors are required, vision panels glazed with fire protection rated glazing (e.g., filmed and laminated ceramics, filmed wired glass and specialty tempered) are limited to 100 sq. inches. However, fire resistance rated glazing (i.e., ASTM E‐119 tested fire resistive filled tempered units such as SuperLite II‐XL) is not limited, and may be used to the maximum size tested. This Table 716.5 excerpt relates to glazing in 60-min fire doors. 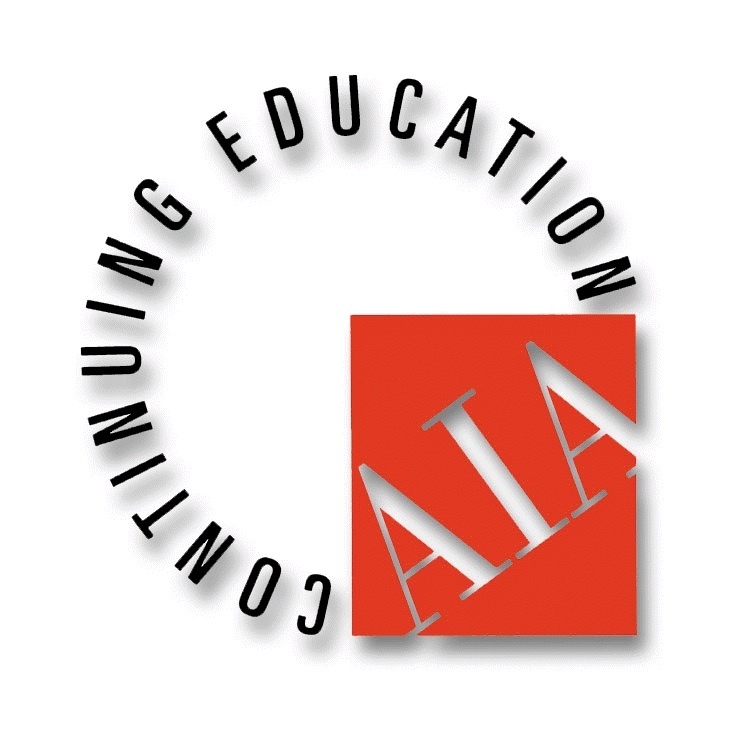 The IBC (2006, 2009 and 2012 versions) makes it clear that for sidelites and transoms surrounding the 60‐minute door assembly, fire protection glazing (e.g., filmed and laminated ceramics, filmed wired glass and specialty tempered) is not permitted. However, the code does allow 60 min fire resistance glazing (i.e., ASTM E‐ 119 tested fire resistive filled tempered units such as SuperLite II‐XL) for the sidelites and transoms. This Table 716.5 excerpt relates to glazing around 60-min fire doors. In 1‐hour fire partitions used as exit corridors, and in 1‐hour smoke barriers, the code allows a 20‐minute rated door tested without hose stream. The sidelites and transoms, however, must have a minimum fire protection rating of 45‐minutes with hose stream. In other 1‐hour fire partitions, a 45‐minute door, sidelite and transom are required. This Table 716.5 excerpt relates to glazing in 1-hour fire partitions. For 1‐hour fire partitions, smoke barriers, incidental use areas and mixed occupancy separations, 45‐minute fire protection windows are allowed as long as they are limited to 25% of the common wall (to exceed 25%, 1‐hour fire resistance glazing tested to ASTM E119 must be used.). For most 1‐hour fire barriers (e.g., exit access stairways, interior exit stairways, interior exit ramps, exit passageway walls, control areas, fire areas), 45‐minute fire protection windows are not permitted. However, designers can still use glazing in these applications, as long as it is tested to ASTM E-119 and rated equal to the wall. This Table 716.6 excerpt relates to interior fire window openings. Where the code permits a fire rated window opening in a 1‐hour exterior wall, the required fire rating for the window and glazing is 45 minutes, with the caveat of 25% width and length limits. If a designer wants to exceed those limits, then the required rating for the window/wall assembly is 60 minutes tested to ASTM E‐119. This Table 716.6 excerpt relates to glazing in exterior walls.